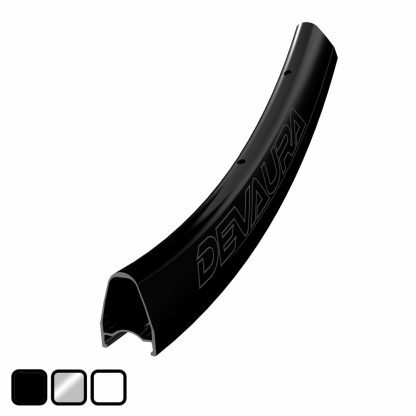 Our Devaura Disc rims are a tubeless ready clincher with an aerodynamic deep section profile, and a smooth sidewall. 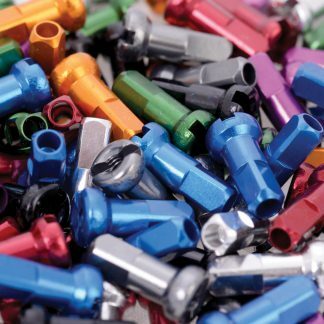 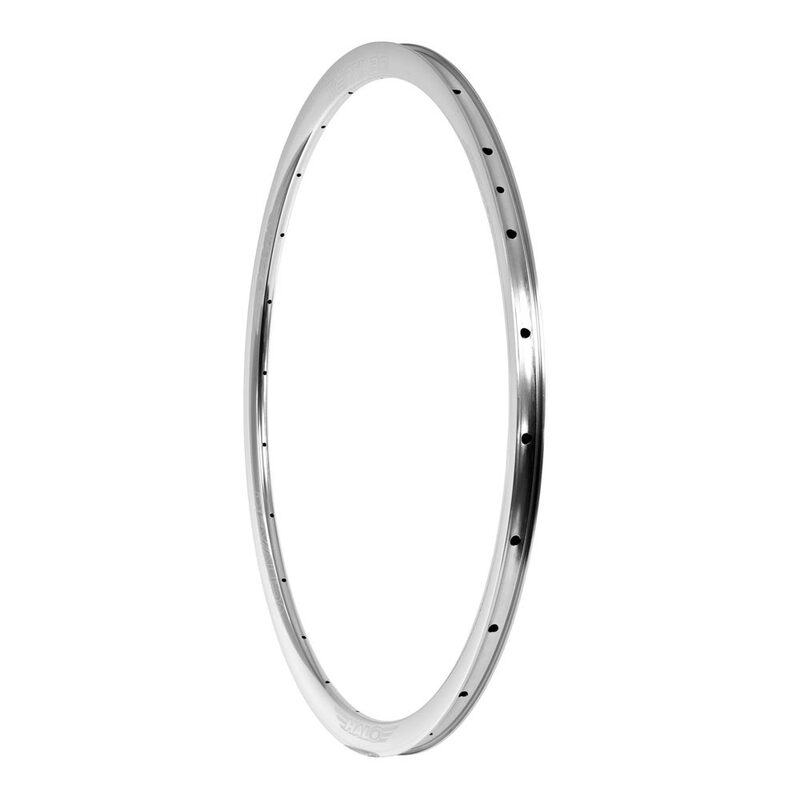 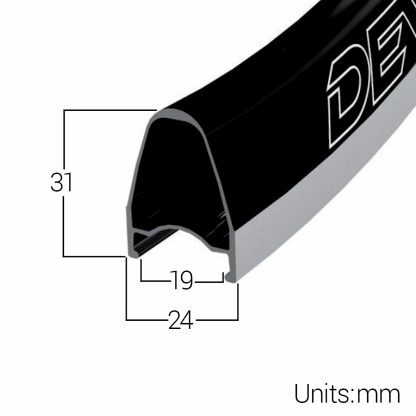 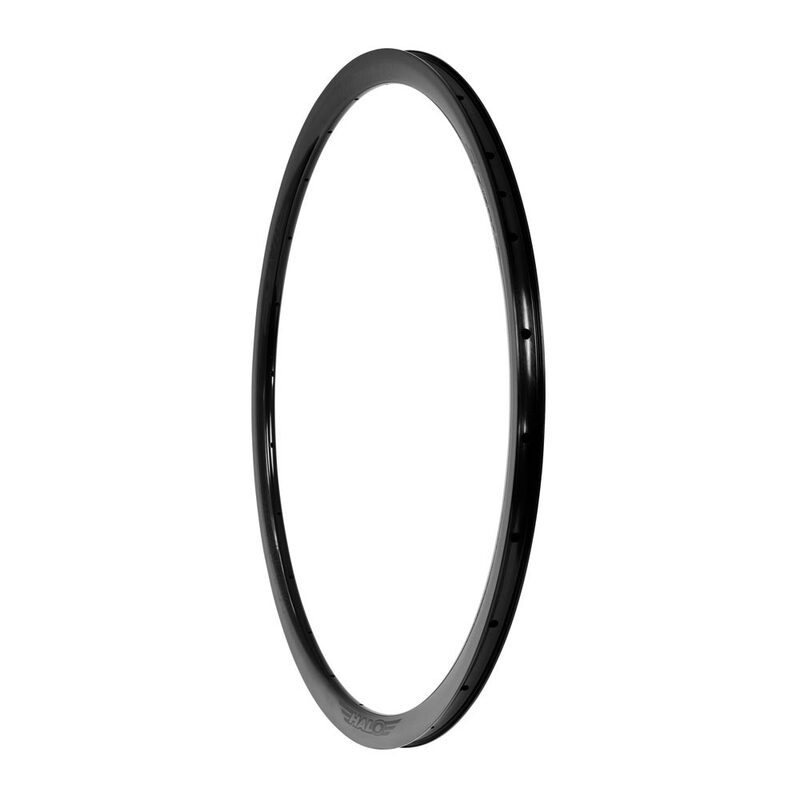 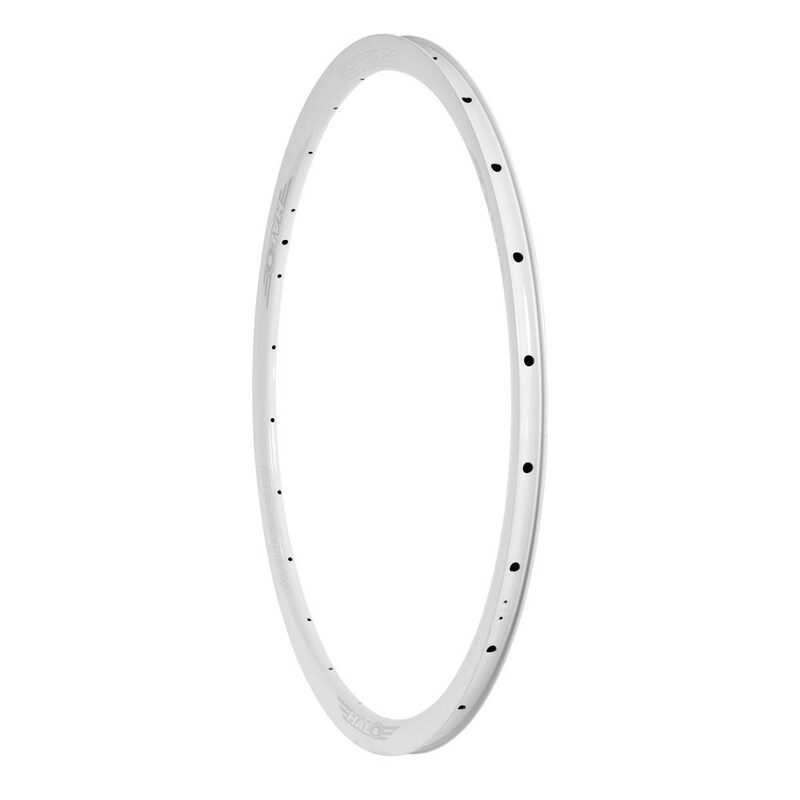 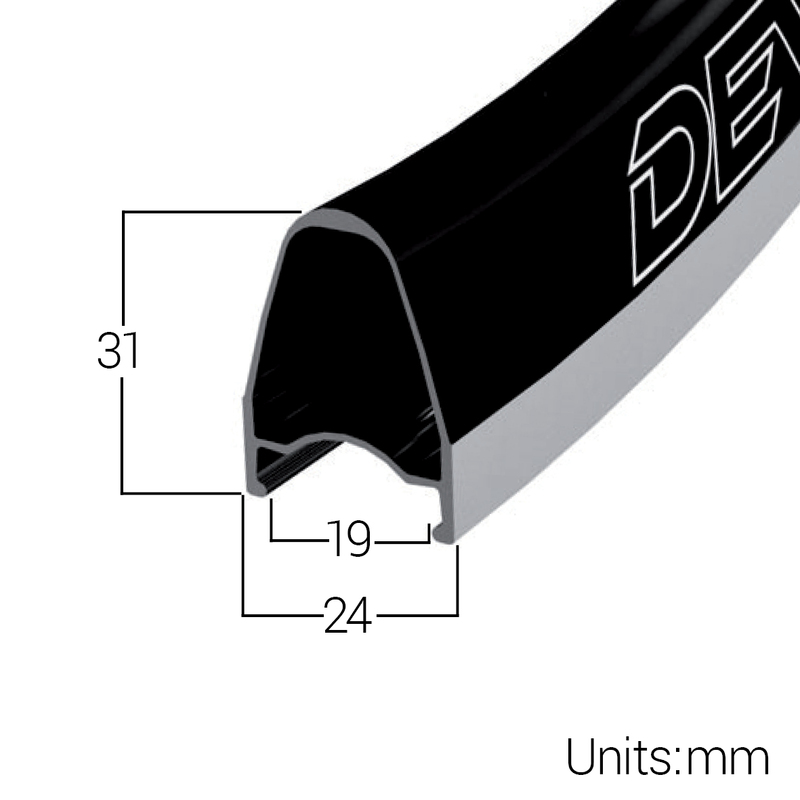 24mm Wide for ultimate grip and lower rolling resistance, the Devaura rim is the racing edge. 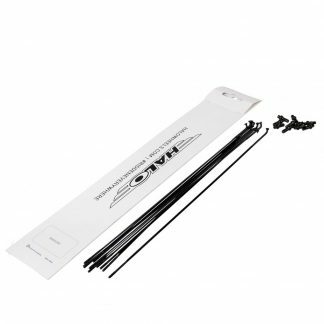 Stealth Black, Silver anodised or White powder coated.